Resuming the day at 174/6, Vihari and Jadeja played sensibly. 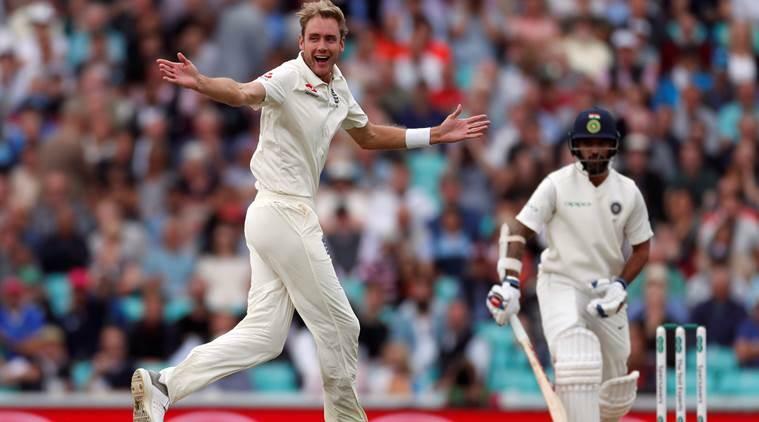 A half-century on debut by Hanuma Vihari (56), well supported by Ravindra Jadeja's unbeaten 41 helped India reach 240 for seven at lunch on the third day of the fifth and final Test rubber against England at the Oval here on Sunday. Resuming the day at 174/6, Vihari and Jadeja played sensibly to get close to England's 332. 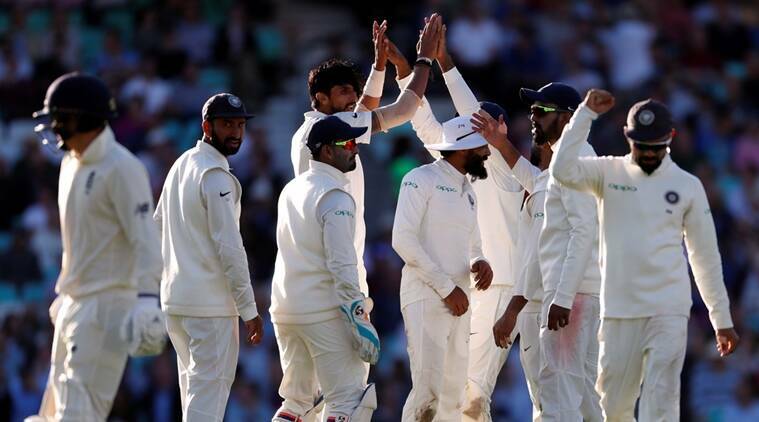 India was 92 runs behind when the umpires called for the lunch break. The 77-run partnership between the duo brought the visitors back into the contest. 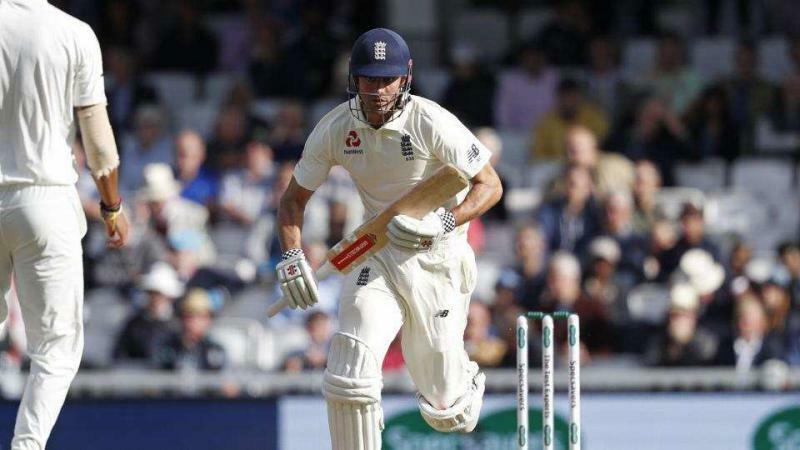 Meanwhile, debutant Vihari also notched up his maiden Test half-century before edging a Moeen Ali's delivery to England wicket-keeper Jonny Bairstow.Ishant Sharma was unbeaten on one run along with Jadeja.